Thank you for trying our Alligator in the Elevator: 123 app! 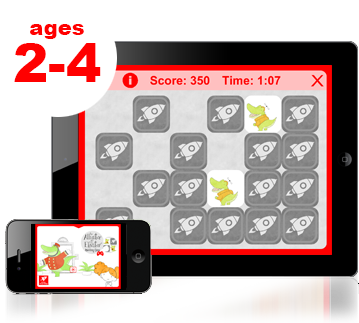 Thank you for downloading and trying out our Alligator in the Elevator: 123 app! If you like what you see please consider downloading and trying one of our other Alligator in the Elevator apps below. “The benefits of playing memory games with your preschooler are enormous. Developing good memory skills will continue to benefit your child through their academic years and into adulthood.